Linear Actuator Control Module. No longer use limit switches or timer ciruits!! Unit has 3 programmable presets that are easily accessed through the display module to precisely control a SPAL linear actuator. 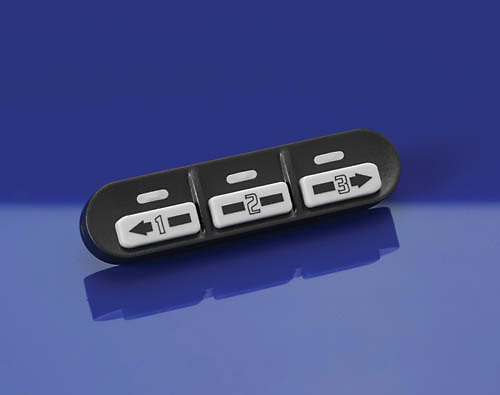 • Unit has 3 auxiliary negative inputs that can be used in conjunction with keyless and alarm systems or shaved door kits. Or can be used with custom buttons. • Optional set up functions include: works with ignition only, works without ignition only, or auto presetting. When purchasing the Linear Actuator Control Module, consider the other items listed below. You can add all desired items from below at one time by clicking the Suggested Items Add Page link.